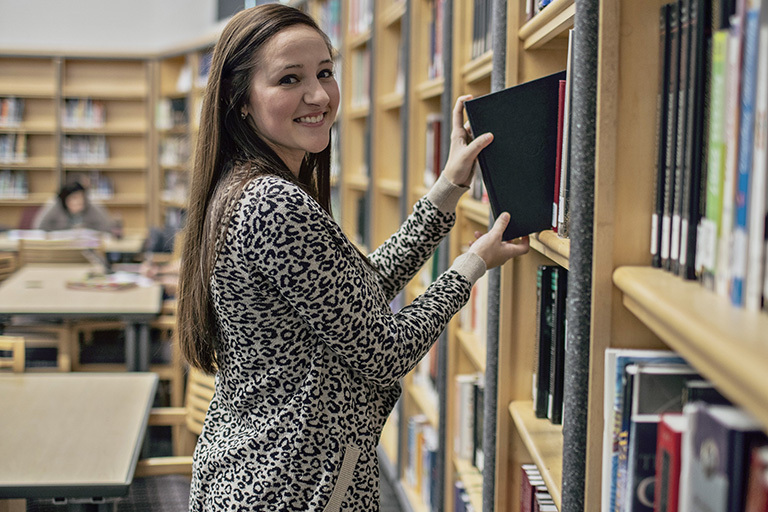 Students come first at ECTC, and we want you to find what you need quickly and easily. To do that we’ve put all your favorite links in one place. From Email to Office 365, from Blackboard to Student Self-Service, your path to the right information is super easy thanks to Single Sign On in MyPath. As a student, you need to know your rights and responsibilities. 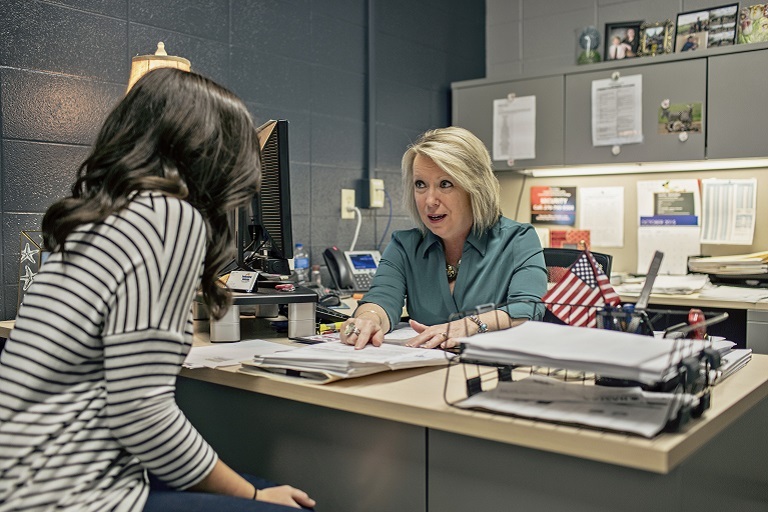 In this section you will find information about your rights and responsibilities, and the procedures that you have to follow if you have an academic or non-academic grievance. Do you have an issue or complaint with an individual or department at ECTC that you are not able to resolve? We want you to be heard. ECTC and Barnes and Noble have joined together to help our students with textbooks, school supplies, school spirit apparel, and much more! Are you a first-year college student? Unsure about what it takes to be successful? Our Student Services can help. 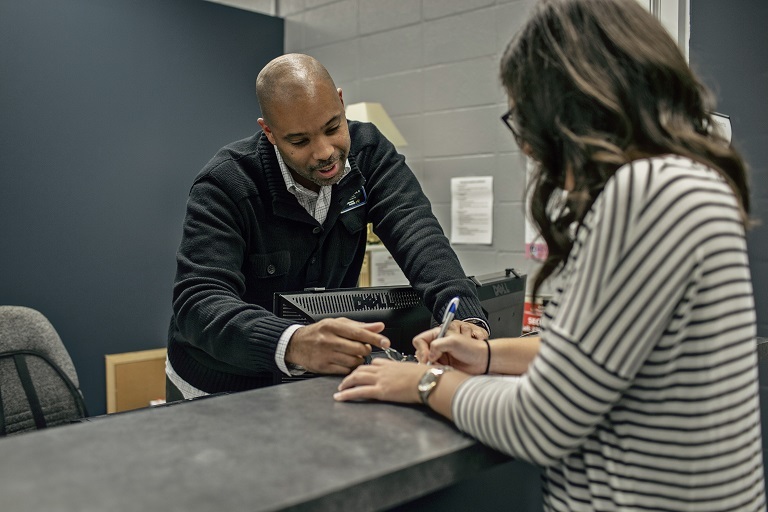 ECTC's offices and departments work together to serve the diverse needs of our students. Explore your interests, meet new people and try something new. 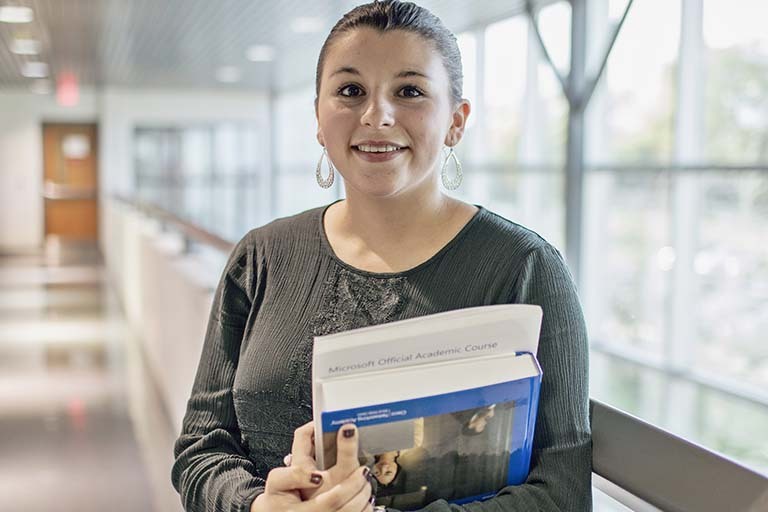 Student life at ECTC offers something for everyone.